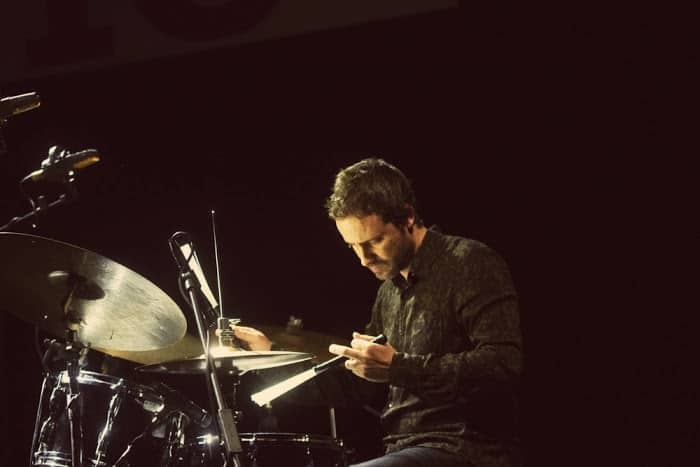 Barcelona born drummer Oriol Roca had no intention to release a solo album. He didn’t even plan to perform solo, for that matter. And yet, La Tomba dei Giganti is his first outing under his own name. 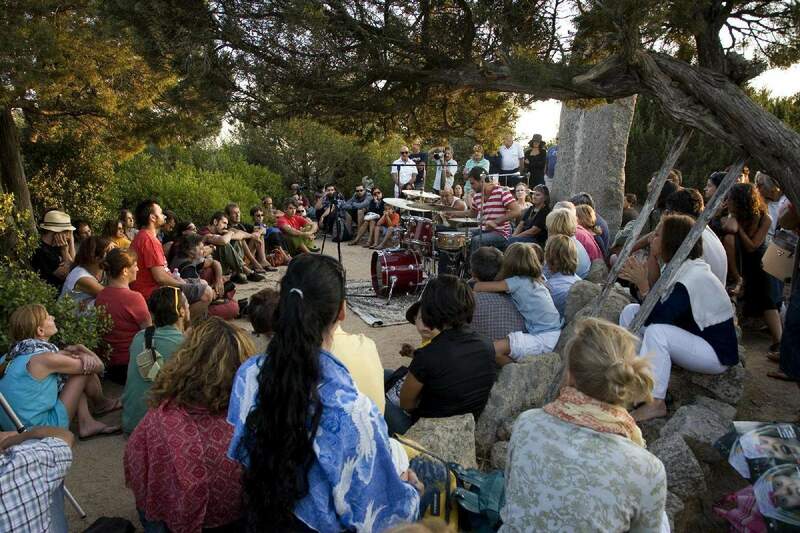 In August 2009, Paolo Angeli, an amazing Italian improviser, invited Oriol to perform at Isole che Parlano, an arts festival held in the tiny village of Palau, in the Italian island of Sardinia. 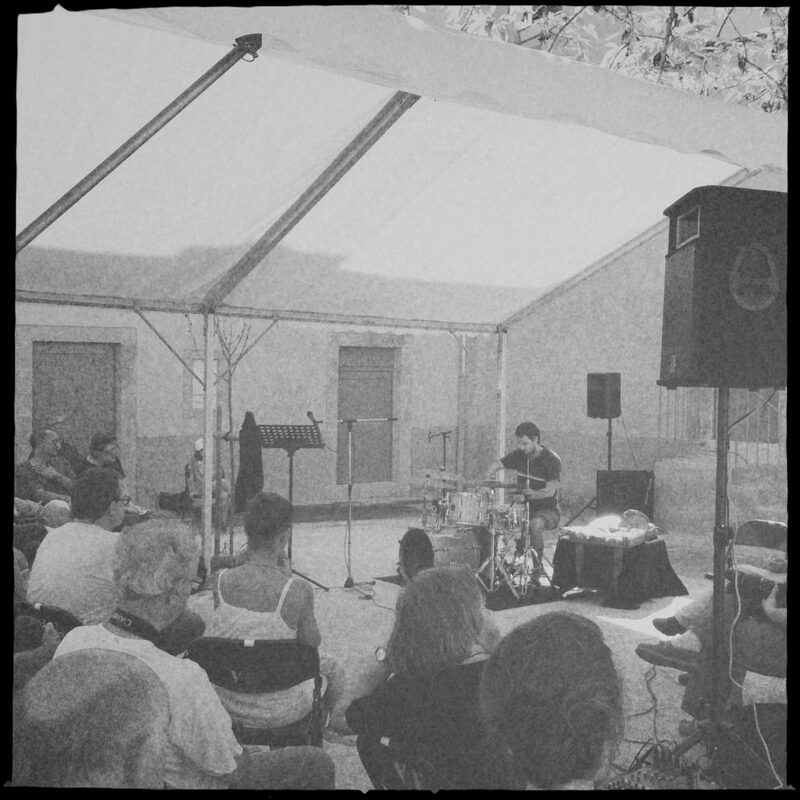 Italian sound engineer Roberto Monari happened to be there with his recording equipment to document the festival. 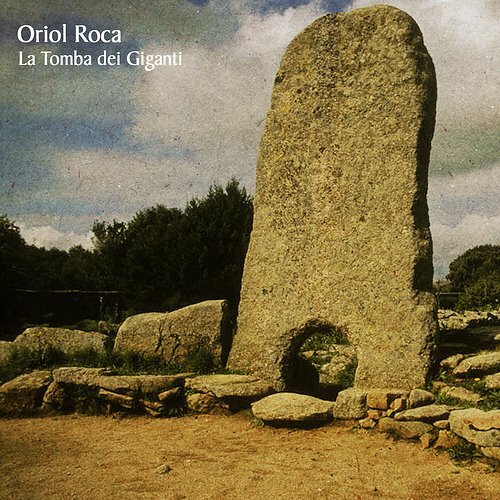 Oriol was struck to recognize himself so strongly in the music, and he realized it was closer to the way he felt about music than anything else he’d ever done before. 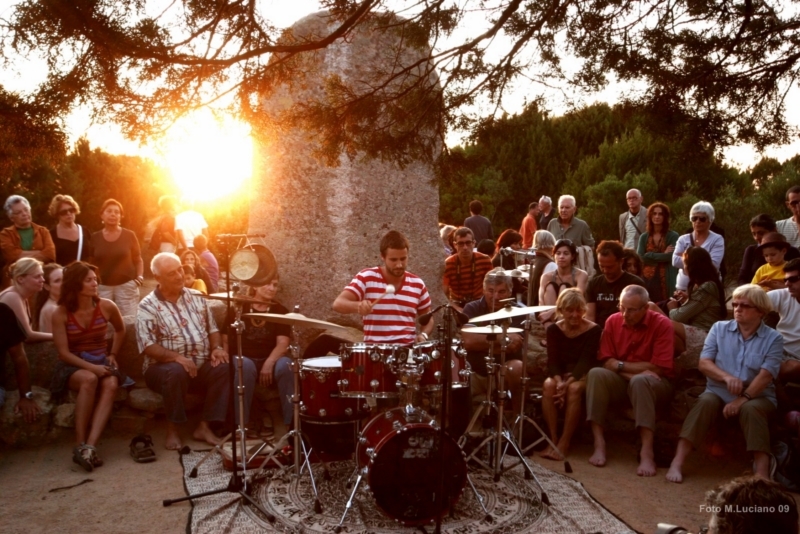 And thats how Roca’s first ever solo album, recorded on the evening of his first ever solo performance, came to be. 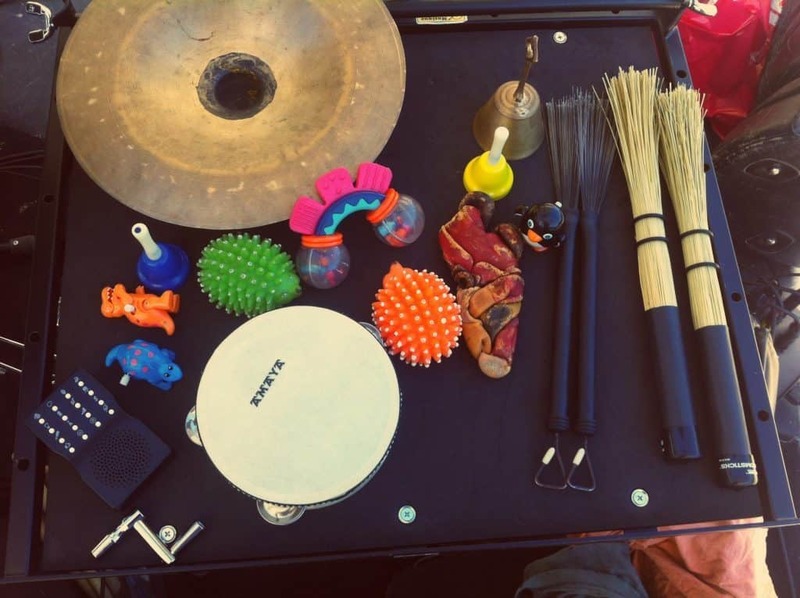 When playing solo Roca expands his set using all kinds of cymbals, different drums, objects, metal bars, plastic bags, stones, toys, bags of sand, a cheap wood flute, kitchen utensils, mini bells, Chinese sticks, an original 22″ Paiste gong from 70’s a good friend gave him… anything capable of creating sound is welcome to explore in a free musical form the infinite possibilities of textures, density, dynamics we’re all surrounded by.